The lies on the environment continue from the Bainimarama Government, while no Minister responds to public questions. The public were recently reassured by the Prime Minister that “every project we undertake — only goes ahead if it doesn’t damage the environment”. (a) the destruction of more than fifteen acres of mangroves between Grantham Road and Fletcher Road, where the reclamation stopped before the elections last year, but has been going at break-neck speed since then? 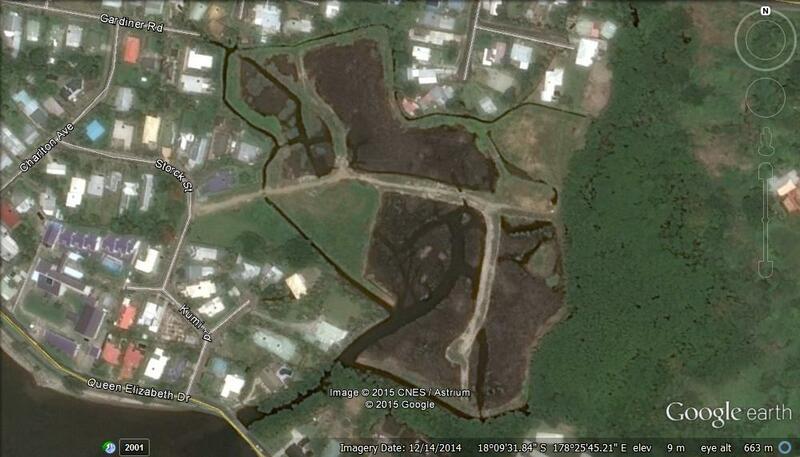 (b) the ten acres of mangroves to be cut down between Nasese and the old Parliament. 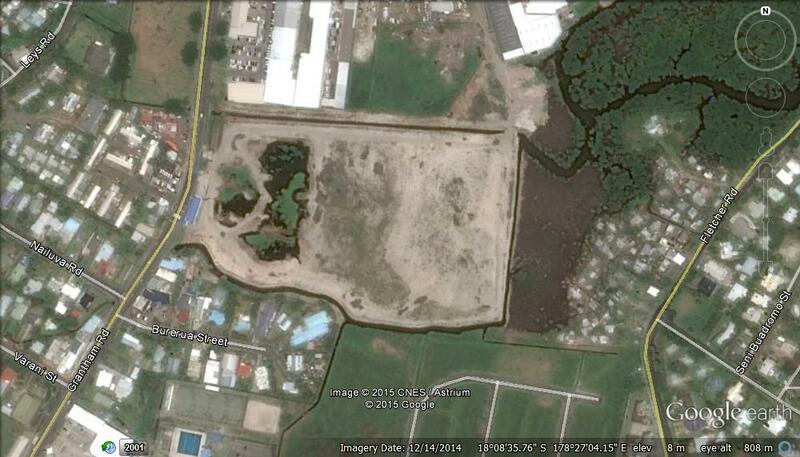 The full extent of this destruction of the valuable mangrove environment, and in other areas of Fiji, can be seen clearly by anyone using Google Earth.